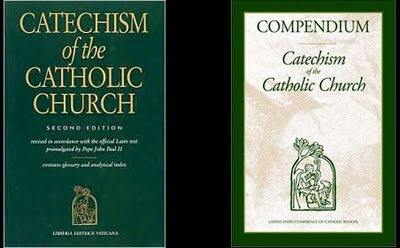 Today, during his homily, Monsignor Romero referenced the Compendium of the Catechism of the Catholic Church. The Catechism is a wonderful reference to Catholic teaching. During the homily, Monsignor Romero referenced questions 282 thru 286 of the Compendium.